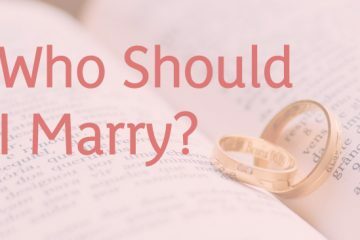 We all bring into our marriages the financial influences from our family of origin. I want to make it clear that we cannot blame our families for our financial problems. Like everything else, being financially responsible is a skill we can learn. It is important to work together with your spouse to uncover each of your families’ financial histories and create a financial plan together. Consider everything—debt, large purchase spending, recreational spending, saving money, investing, and retirement. It is important to communicate and share responsibilities in this area of your marriage. As individuals, we develop physically, sexually, socially, and financially. How you have grown and developed financially as an individual is vitally important when discussing your financial situation as a couple. After discussing your family’s financial origin, address your own development individually. There are three stages of development when it comes to this area: financial child, financial adolescent, and financial adult. A financial child is a husband or wife who absolutely refuses to have anything to do with finances. He or she feels overwhelmed and confused when money issues are raised, and leaves the financial responsibility to his or her spouse. A financial adolescent is characterized by an enormous sense of financial entitlement. The money present in the marriage is theirs, regardless of who worked for it. He or she is dishonest about spending habits and never considers the consequences of his or her purchases. Because of this entitlement and dishonesty, feelings of aloneness are very real for the financial adolescent’s spouse. Financial adults realize money isn’t for them alone. They are distinguished by a genuine effort to be financially responsible. The financial adult is committed to paying bills on time. If that cannot happen, the truth is clearly communicated. Being a financial adult is the ultimate goal. Both husband and wife financial adults share the same values and behaviors. They make informed choices, not based on feelings, but on sound financial principles. Sharing in financial adulthood is one step closer towards intimacy. On your way to finding a financial agreement, keep in mind that money and its issues are part of a learning process, and mistakes will happen. It is inevitable. Make sure that you and your spouse both understand this. Then when the finances are not handled perfectly, you can avoid scapegoating, blaming, and harmful behaviors that rob you of intimacy. If you ever have a disagreement on a financial decision, hold off on the decision until you both agree. This is essential in your financial agreement. Then if a mistake happens it is no one’s fault because you both agreed. Agreement is a primary component for navigating through the complexities of money matters. When starting an agreement it is important to prepare for any money issues that might arise including tithing, debt, retirement, savings, and sending kids to college. Tithing is a major money matter that Christian couples especially must be united in so as not to detract from building intimacy together. Debt is a money matter every couple needs to address—the sooner the better—so that debt will not become overwhelming. How much of your income is going towards debt, and how will you handle it? Have a plan. Then there is retirement. The earlier a couple addresses the issue of retirement, the less stress the marriage will feel. 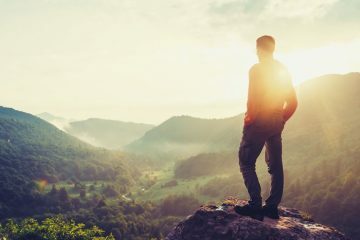 The basics are pretty simple to figure out for a couple: When do you want to retire, and what financial amount do you want to live on? Keeping a savings account is a prudent thing to do. Use the principle of agreement to decide how much savings you need as a couple to feel comfortable. How much of your income will go towards savings and what are you saving for? Of course, there are children and grandchildren to consider who may want to go to college. How much do you want to put aside to fund their education? All of these things are important to consider when making a budgeting plan with your spouse. Budgeting is not the most fun thing you can do in a relationship, but it is essential to have open and fact-based financial communication. This type of communication allows for greater intimacy for the couple. Finances are one of the main areas that can block intimacy. Poor planning, poor communication, and lack of financial agreement can be the arch-enemy of intimacy. 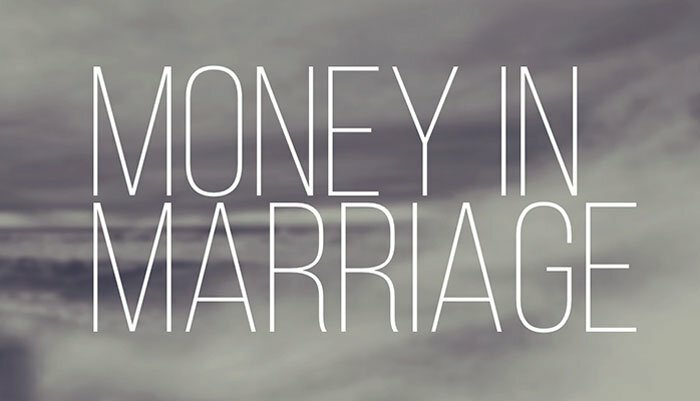 A financial issue can bleed easily over into the emotional and sexual intimacy of a marriage. Don’t let this happen. The couple who actively takes on their financial issues together is a couple who loves their marriage.